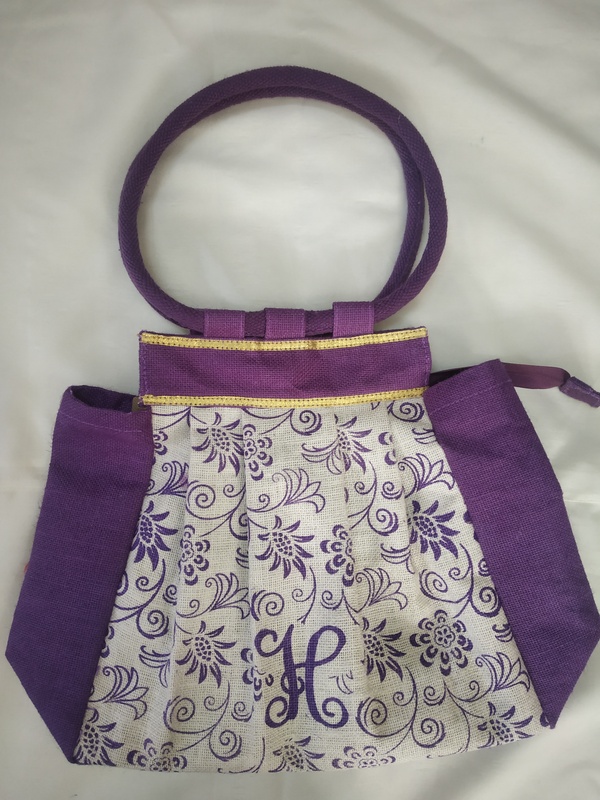 Bag comes in different colors for an elegant look. 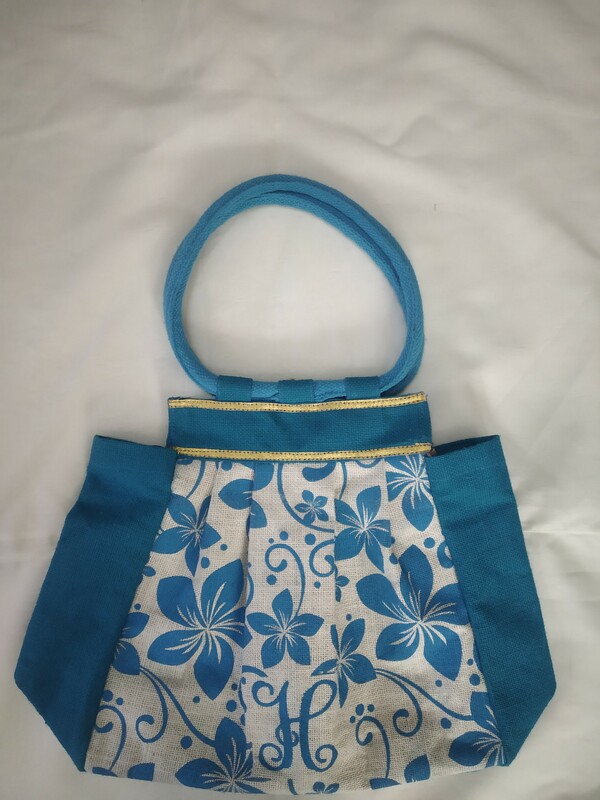 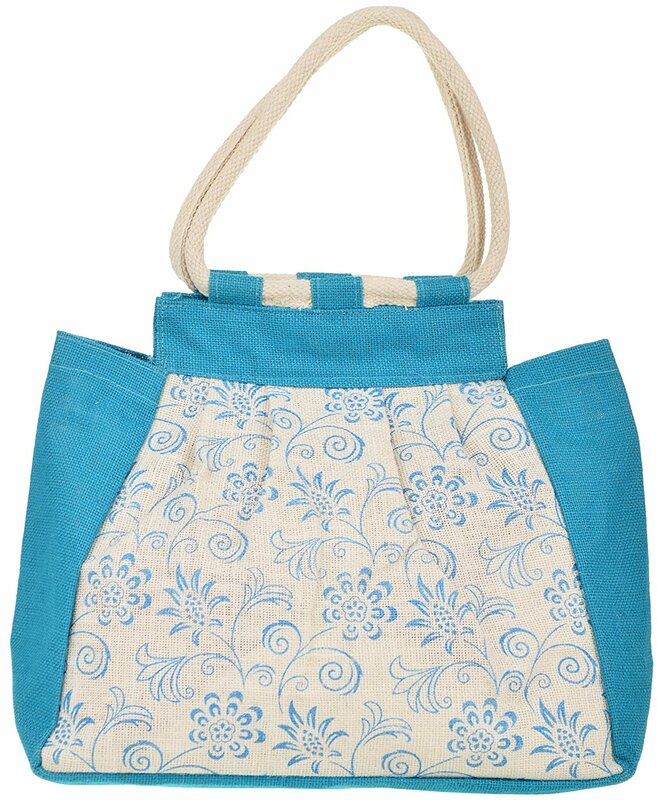 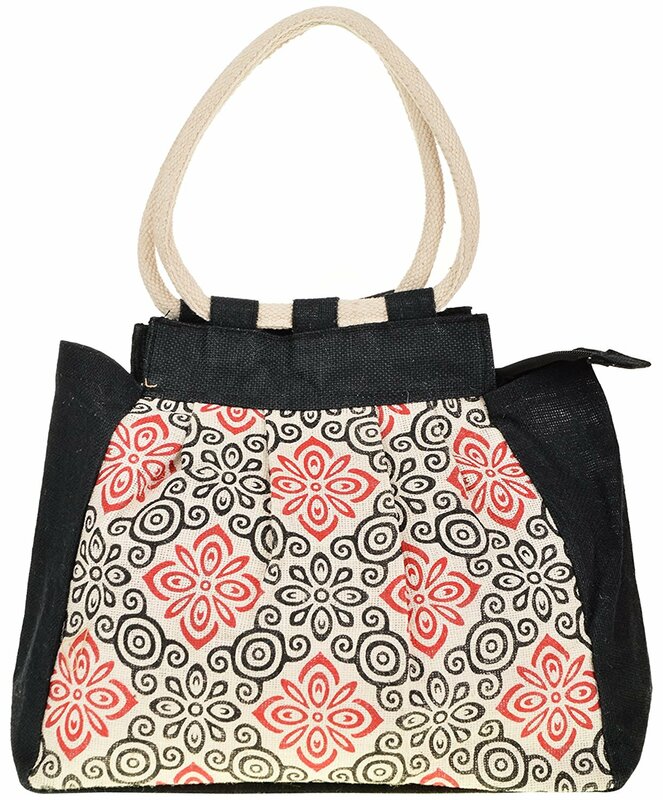 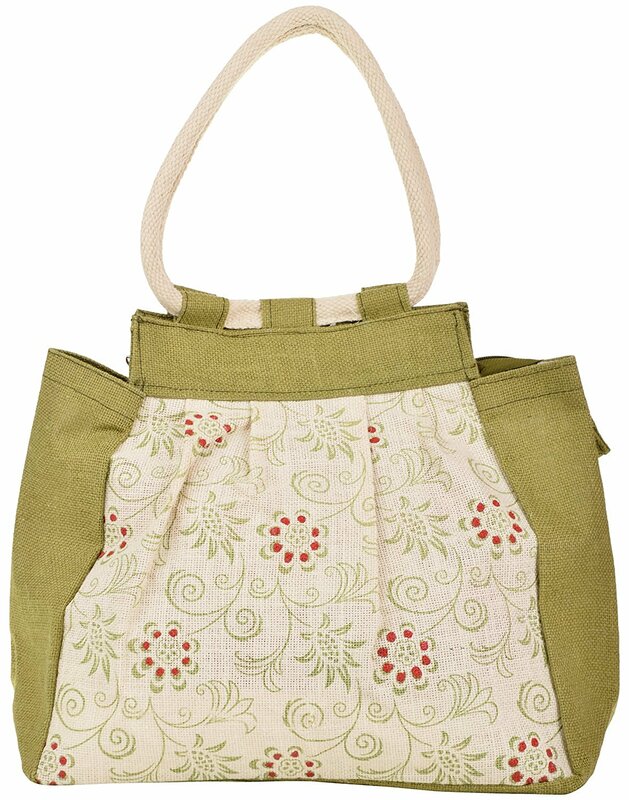 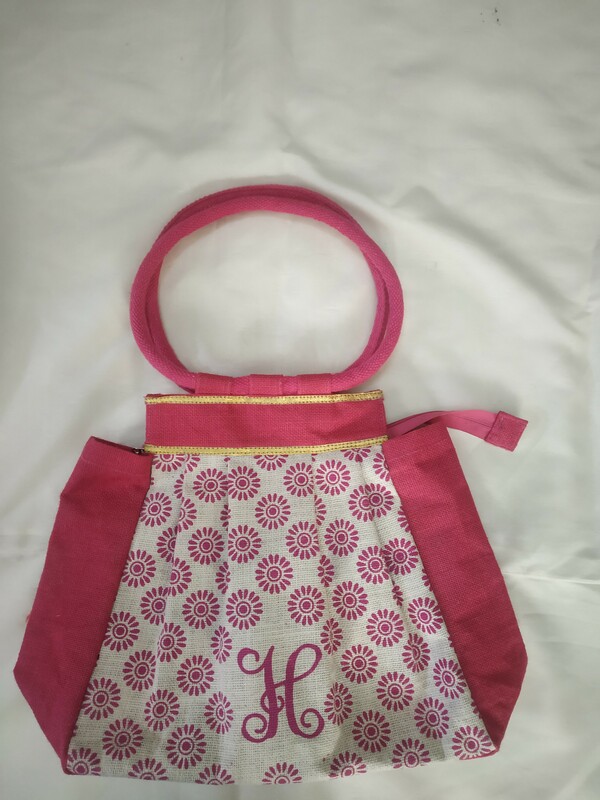 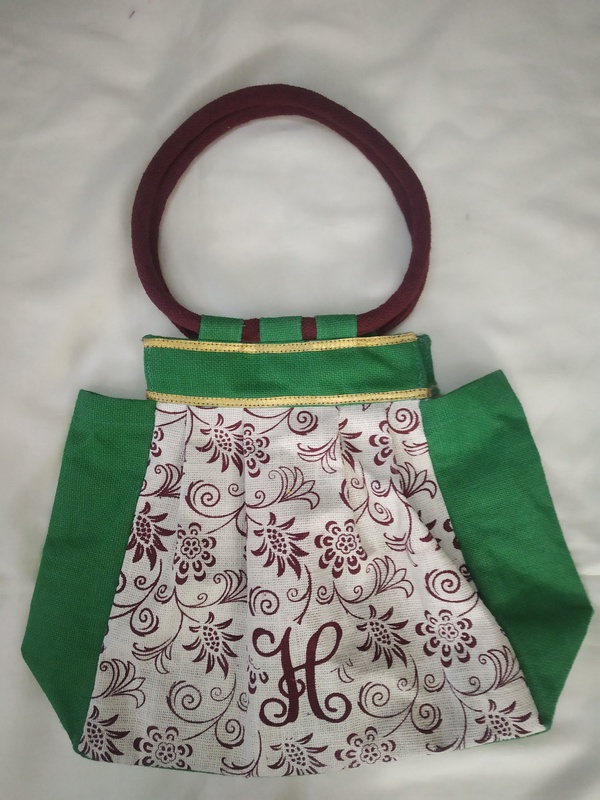 Handbag measures 36 cm x 13 cm x 27 cm and is perfect for casual occasion. 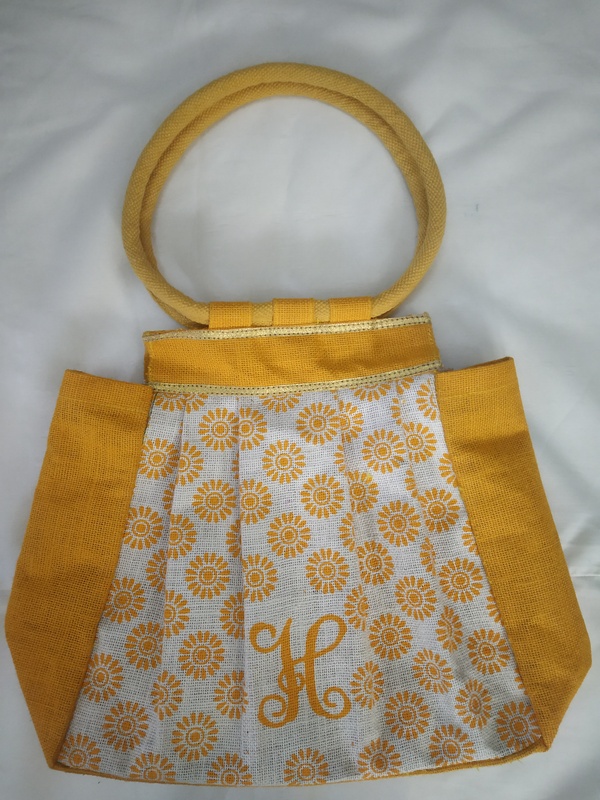 Not to expose to extreme heat to ensure the longevity of the product.